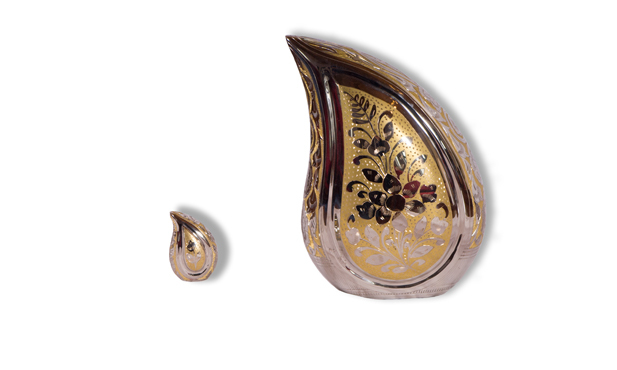 The Washington Panel with Roman Catholic fittings. 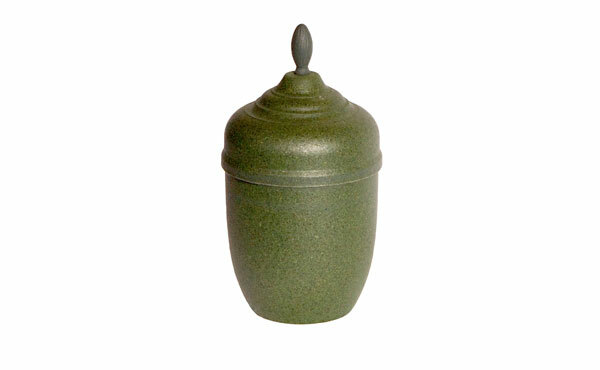 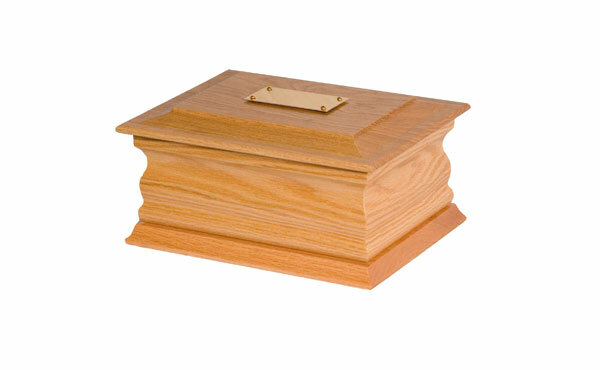 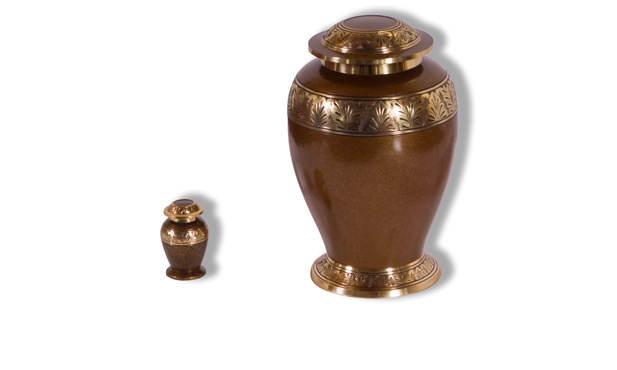 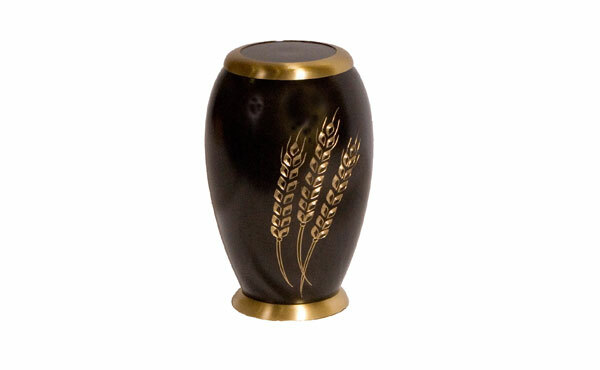 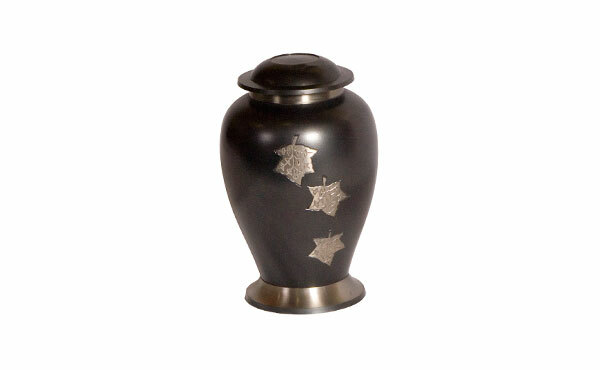 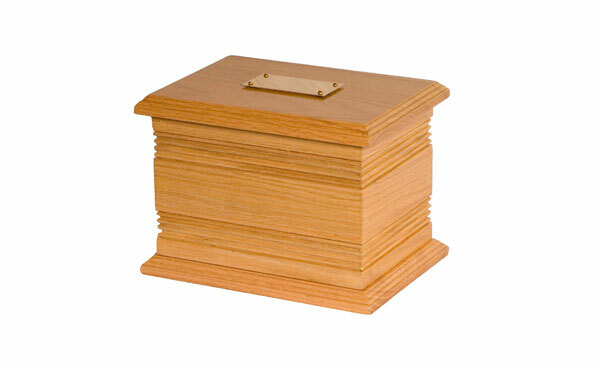 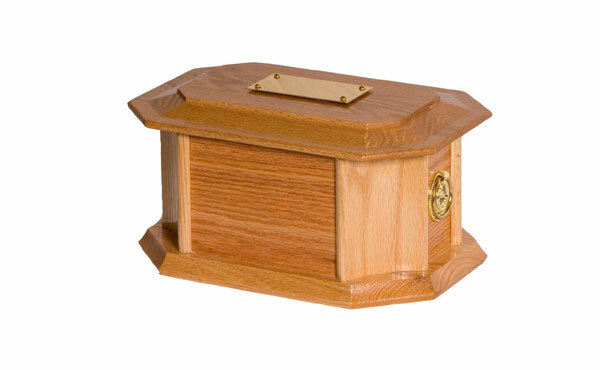 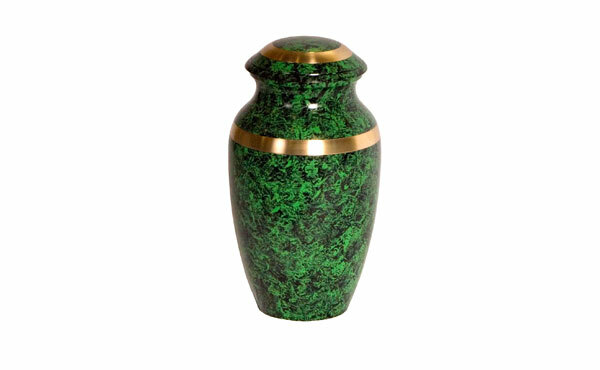 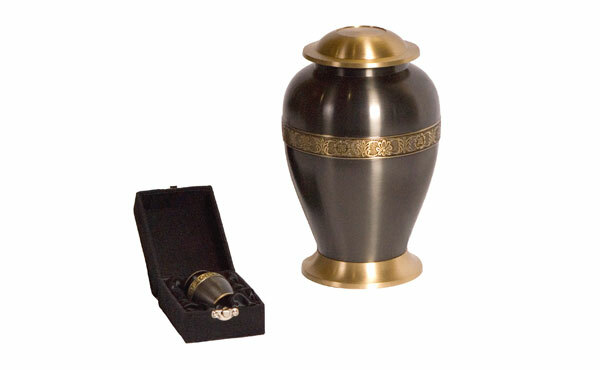 Solid brass urn, leaf design band and matching keepsake urn. 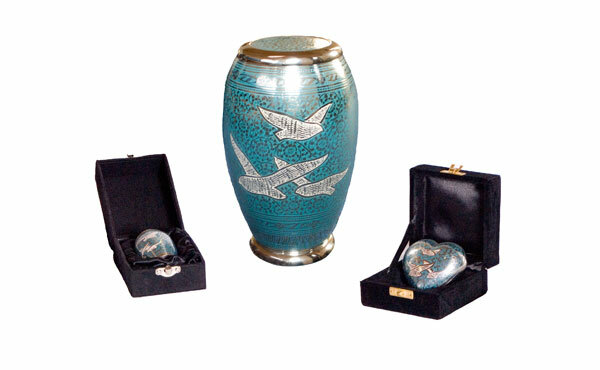 Solid brass urn, doves in flight (dome lid), nikel plated with blue enamel design and matching keepsake urn. 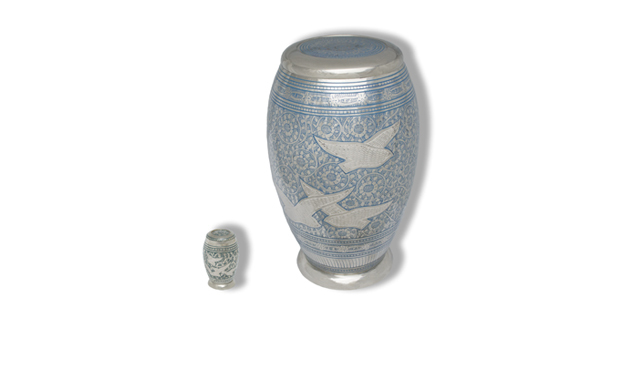 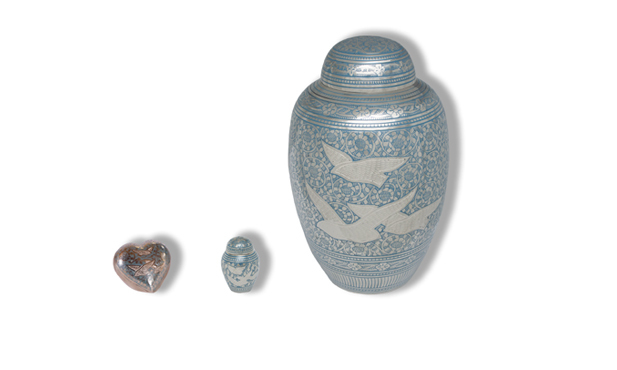 Solid brass urn, doves in flight (flat lid), nikel plated with blue enamel design and matching keepsake urn. 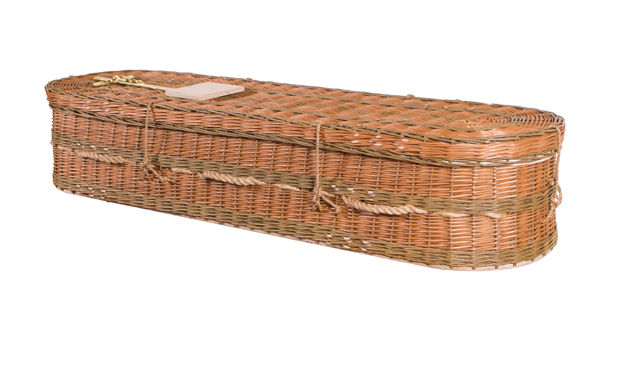 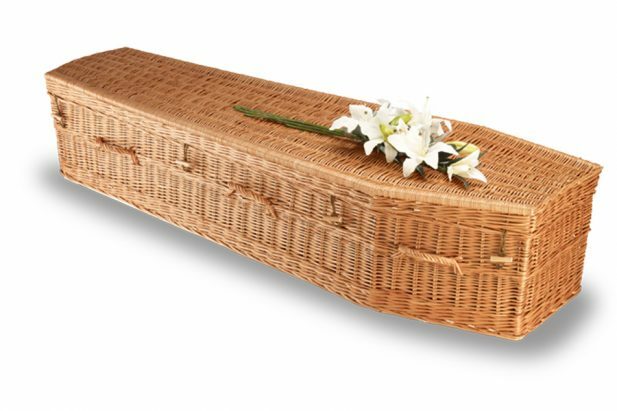 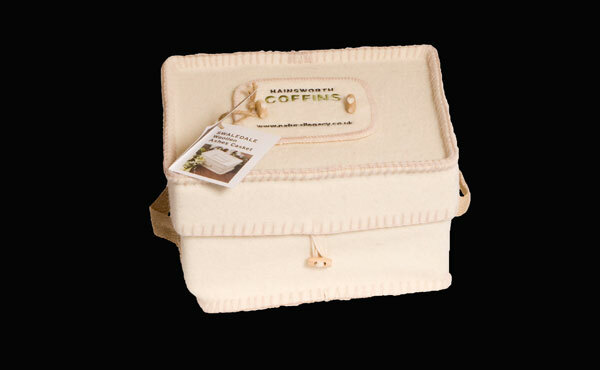 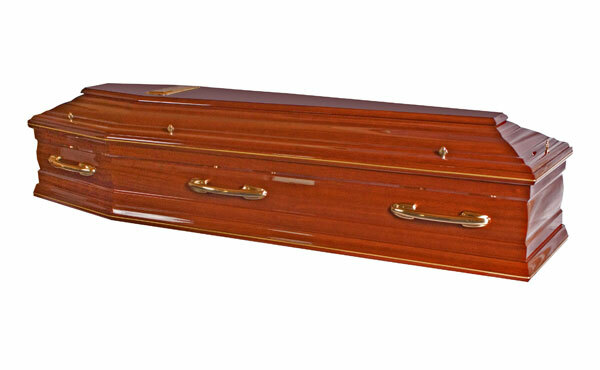 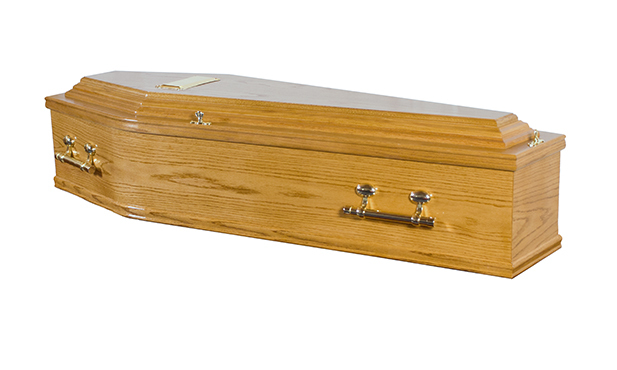 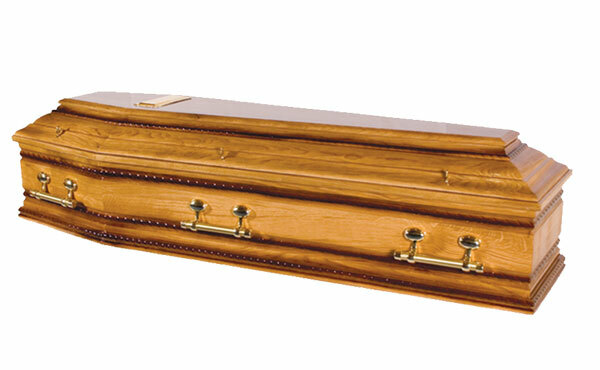 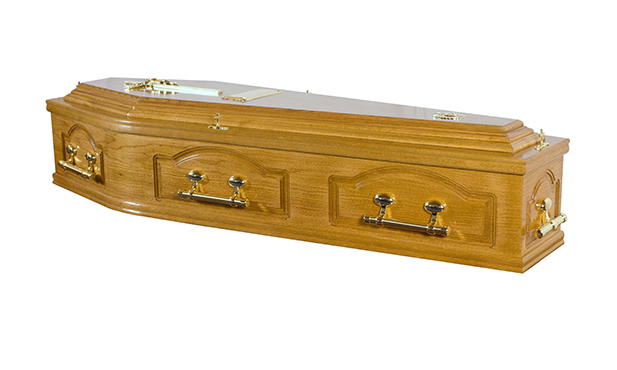 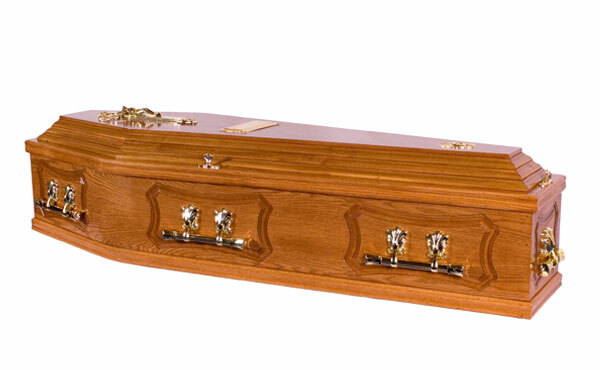 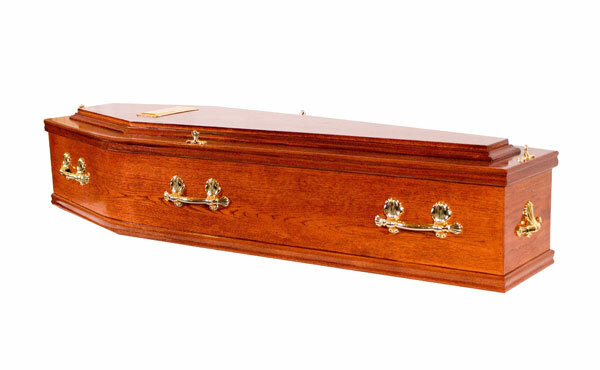 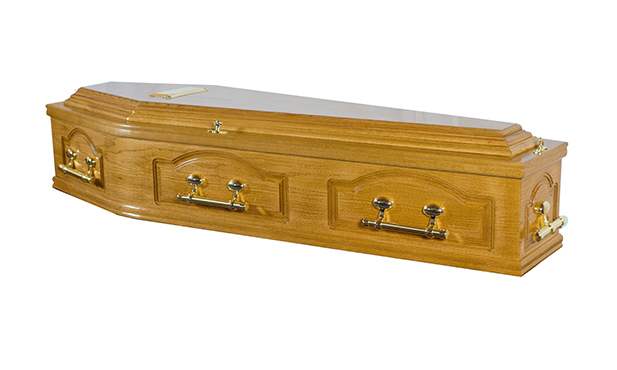 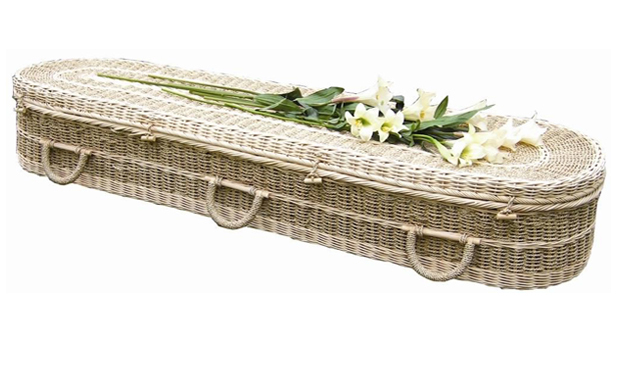 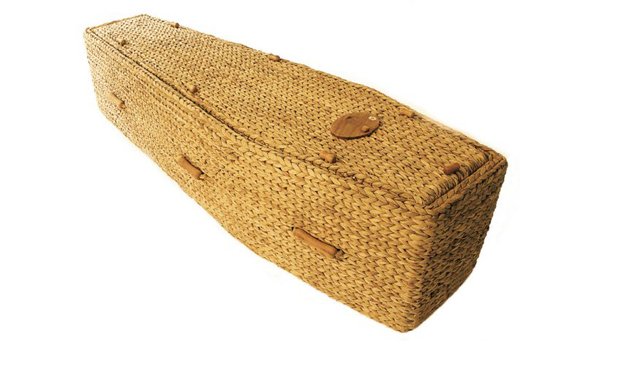 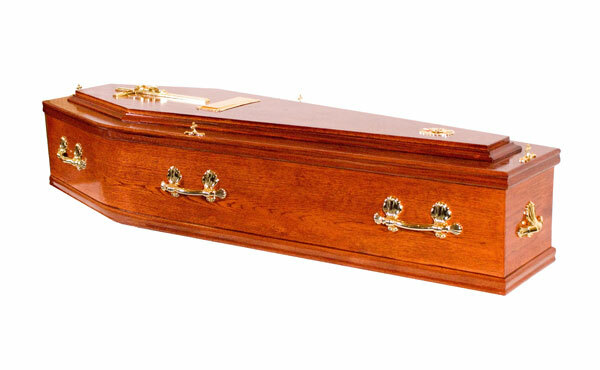 Coffin selection is a very important and necessary step and our staff will gently assist in the process of choosing a beautifully styled coffin or casket which best reflects the nature and spirit of your loved one. 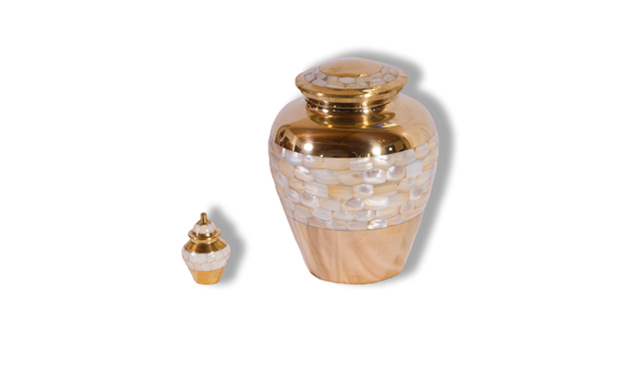 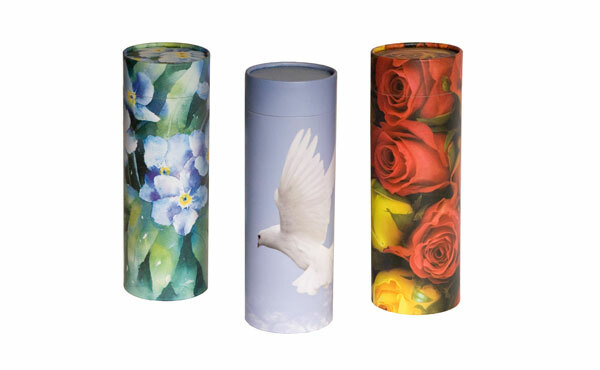 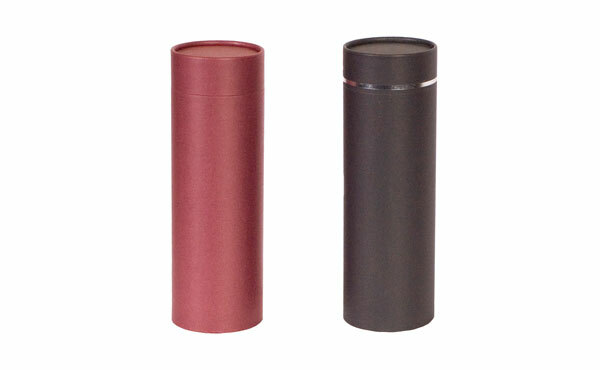   There are a range of choices for the final placement of cremated remains and the family can decide whether or not they would like to be present during burial or dispersal. 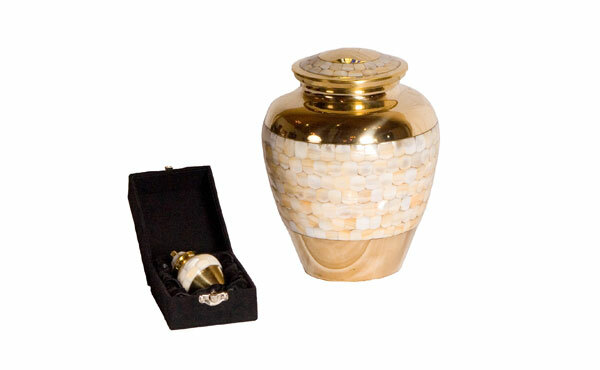 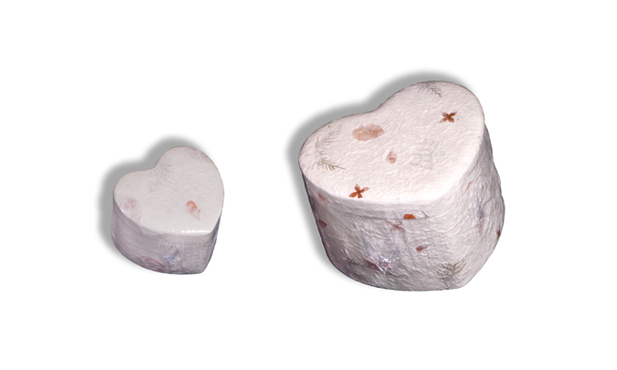 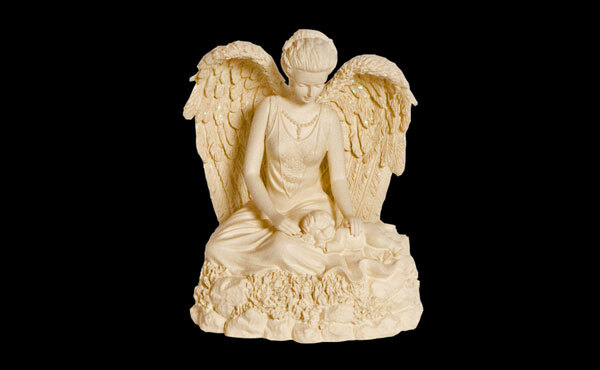 For a memorial after a cremation we can provide from an extensive range of urns and caskets in various materials (wood, marble and metals) and garden statuary which provides a beautiful yet functional ornament with a discreet receptacle in which to place your loved ones ashes. 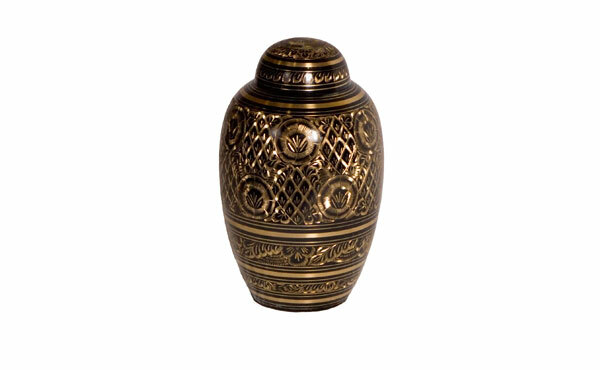 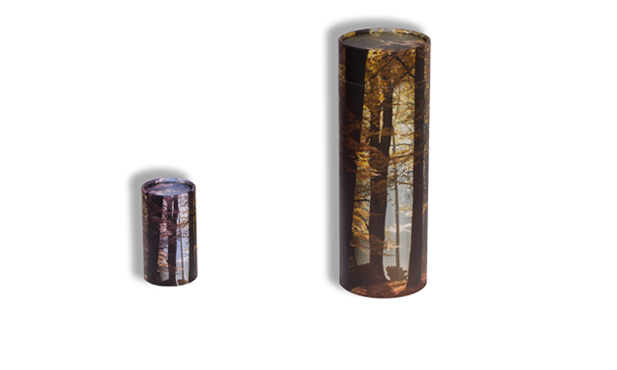 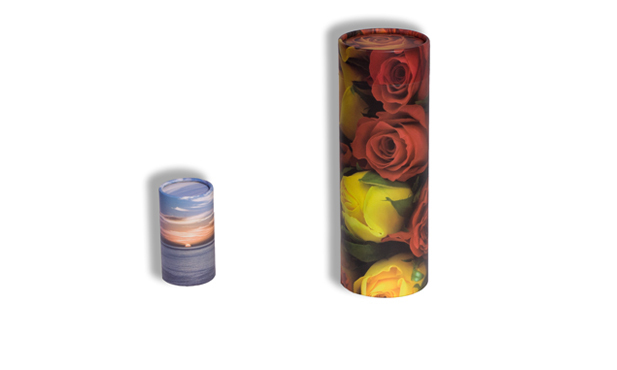 Whether you choose to have a memorial urn in the home or garden, in a cemetery at a tree, or just to scatter over a garden of remembrance, we can provide from the ornate to the functional.